NASA, the space exploration arm of United States has just published its 2017-2019 software catalog which is the third installment of the software. The software list comes both in hard copy and offline format. Well, everyone knows about NASA, the space exploration arm of United States. Well, engineers at NASA write their programs for the benefit of NASA. Most of the programs developed by NASA are open source and are available to the public for free use. 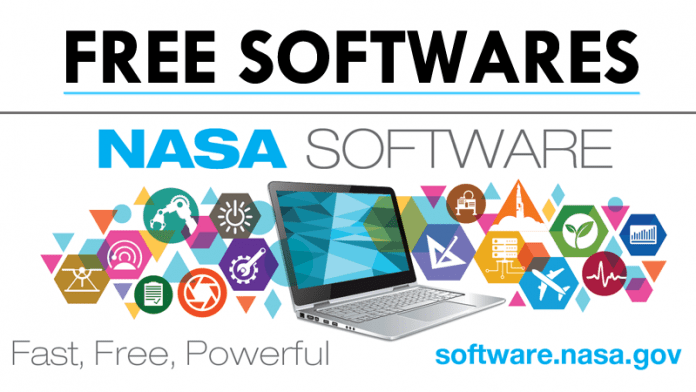 NASA has just published its 2017-2019 software catalog which is the third installment of the software. The software list comes both in hard copy and offline format. 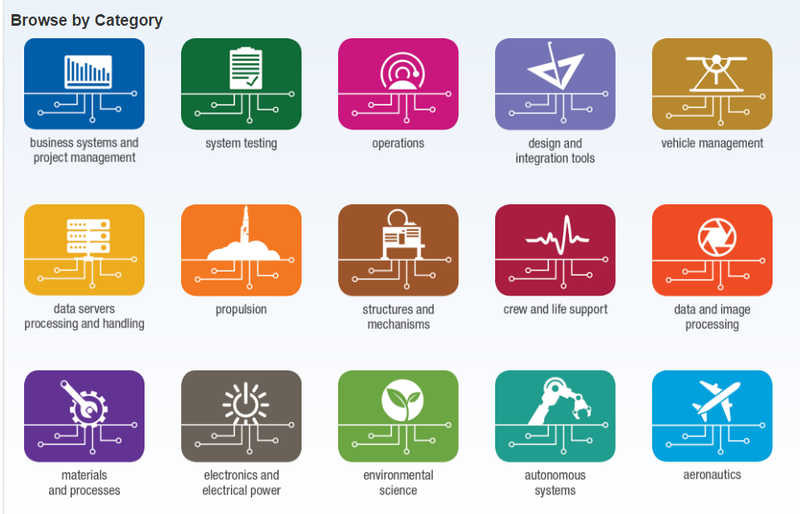 NASA released the first edition of its software catalog in April 2014. Well, if you want to try the software that is released under NASA’s Technology Transfer program, you need to visit this link. For the complete list of tools that are released by NASA visit here.